John Emmet McDermott was born on 29 November 1943, son of Sir Lawrence Emmet McDermott and his wife Arline, née Hagon. He announced his engagement on 15 February 1969 to Gwendoline Mary, daughter of RE Wells of Seaforth. John Emmet McDermott was educated at St Ignatius College Riverview and the University of Sydney where he gained a Bachelor of Arts and a Bachelor of Laws. He is a commercial lawyer and Neutral Bay solicitor and was a founding partner of McDermott McGruther in 1974. He was National Chairman of Southern Cross Homes (NSW) Inc. 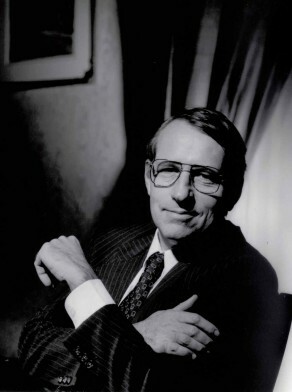 He was a member of the Commercial Law Association, Corporate Lawyers Association, Society for Computers and the Law, Australian Institute of Arbitrators, Law Society Business Law Committee, and the Hong Kong Australia Business Association. He was a member of the American Club, Tattersalls, NSW Leagues Club, Northern Suburbs Rugby Club, and the Sydney Cricket Ground and Rostum. 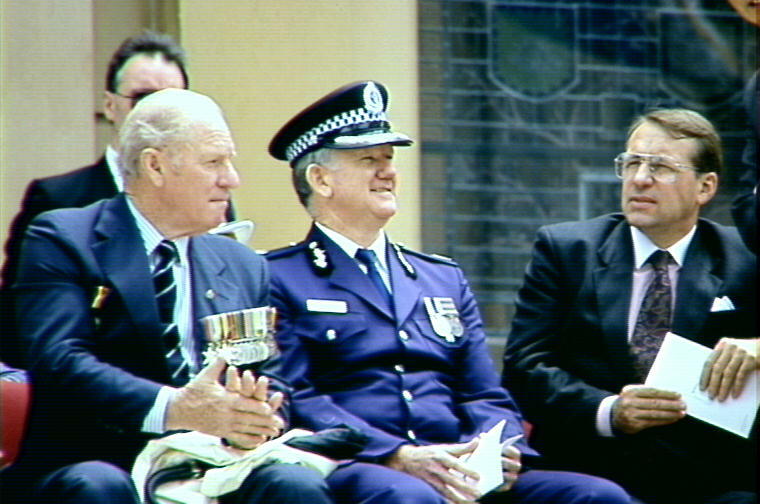 John McDermott was an Alderman of the North Sydney Municipal Council, 1974–78. McDermott was elected as Alderman / Councillor for City of Sydney from September 1991 to 1995 and Councillor from 1995 to 1999. He was a member and the Chairman of the Corporate and Community Services Committee, 1991–92, the Finance Committee, 1991–92 and its deputy chairman in 1991. In 1991–92 he was a member of the Works Committee and the Planning Committee, the Sydney-Portsmouth Sister City Committee, the Pitt Street Mall Committee, the Capitol Theatre Committee and the Housing Sub-Committee of the Planning Committee. John McDermott was Council’s representative to the Sydney District Business Association. He was associated with the Civic Reform Association since his childhood and was a member of the Sydney Alliance team.